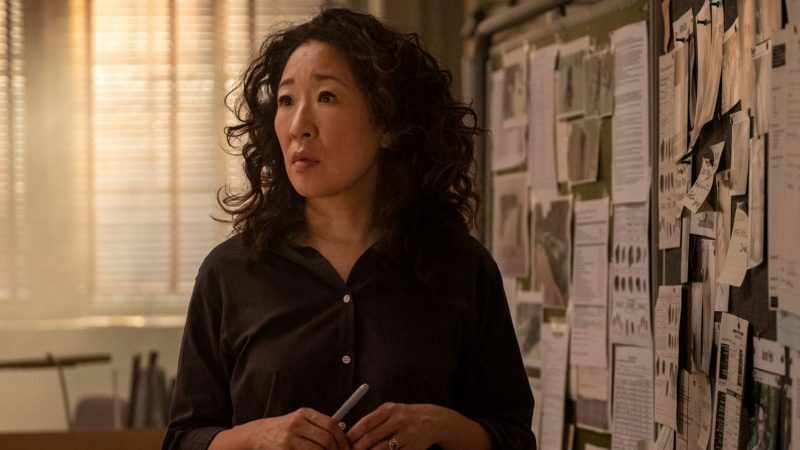 Sandra Oh stars in “Killing Eve,” which opens its second season Sunday on BBC America and AMC. 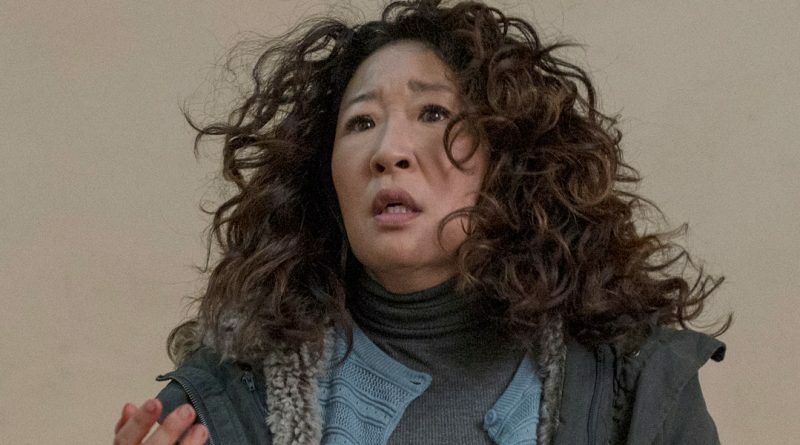 When last we saw Eve and Villanelle in the Season 1 finale of “Killing Eve,” the ex-MI6 agent and the psychopath assassin played respectively by Sandra Oh and Jodie Comer appeared on the verge of consummating their mutually obsessive relationship. Now as the sophomore round of the stylish, darkly comedic thriller opens Sunday, April 7, on BBC America (and is simulcast this season on sister cablenet AMC), the storyline picks up 30 seconds after the fact with the two women in flight: a freaked-out Eve on a train back to London to evade what she assumes is a murder rap, and a bleeding Villanelle staggering the streets of Paris desperate to get to a hospital. But neither can get the other out of their minds, so it appears this love/hate relationship is far from over. In fact, as the two actresses told a recent gathering of journalists in Pasadena, Calif., it’s about to enter a new phase. Beyond that, the two actresses were offering few details on the new season, other than to say they’re both enjoying playing their characters. Comer, in particular, relishes living in the skin of Villanelle, a paid killer who, like her, adopts different personas for her job.